This event has been postponed, new date TBC. 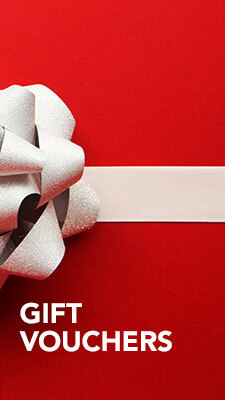 Come and try a pair of Altra running shoes. The Altra range of running shoes is one of the fastest growing running brands in the UK. In the USA, they have become a go-to shoe amongst road and trail runners. Their revolutionary, zero drop technology and wide “foot frame” forefoot is increasingly loved by runners on all surfaces. As with any new range of shoes it is hard to get a feel from a small circuit of the shop or even outside the store on the “Queensferry Street Track”, so with Altra we have arranged for their demo pool of shoes to be at Run and Become. The lower profile, zero drop, yet cushioned shoes with their trademark wide “Foot Shape” forefoot are fast developing a following in the UK. Come and try them for yourself. 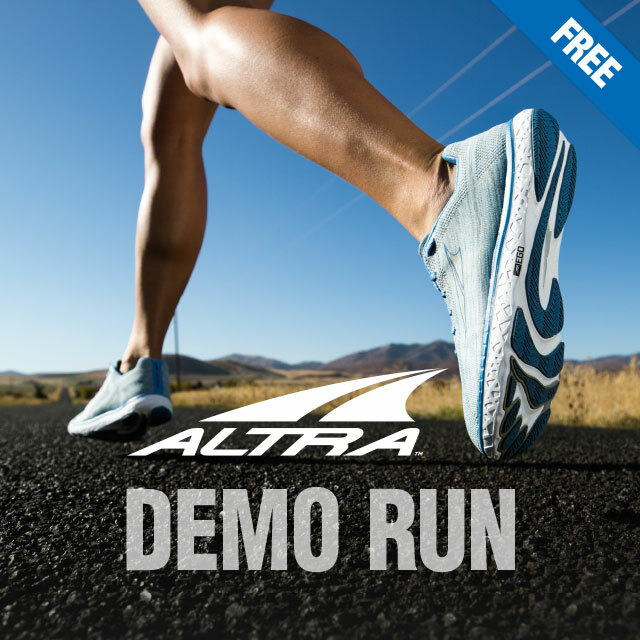 Steve Brooks, Altra’s technical rep, will be on hand with Run and Become staff to offer any advice on the shoes.